. @ArianaGrande's new #Starbucks drink has an interesting ingredient (and no, it's not sweetener). What drink goes with your #Zodiac sign ☕️? 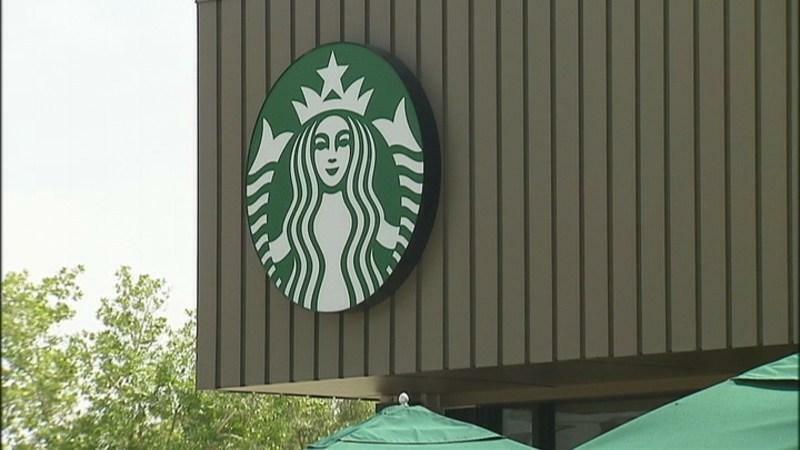 #Nestle set to sell first #Starbucks coffee !! 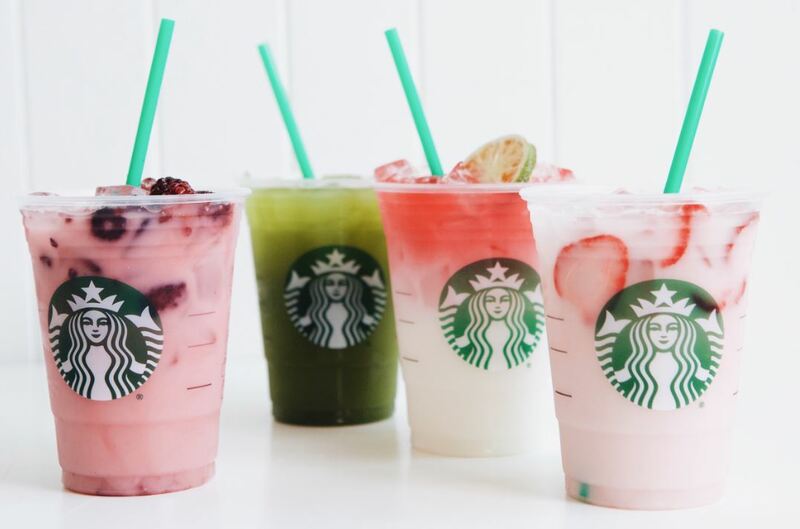 Will you try this special #Starbucks #ValentinesDay drink 💕? 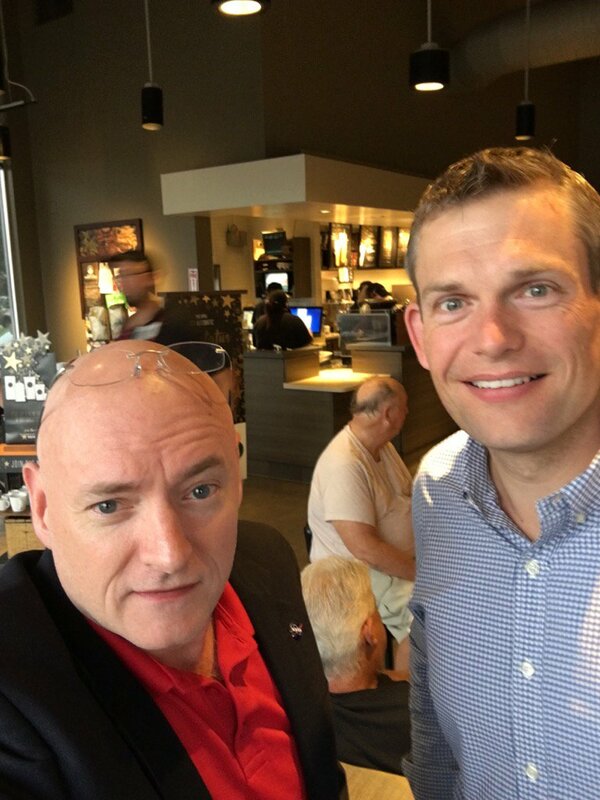 Crazy who you just run across at #starbucks in the AM. Last time I saw @Astro_Andreas was in space last September! 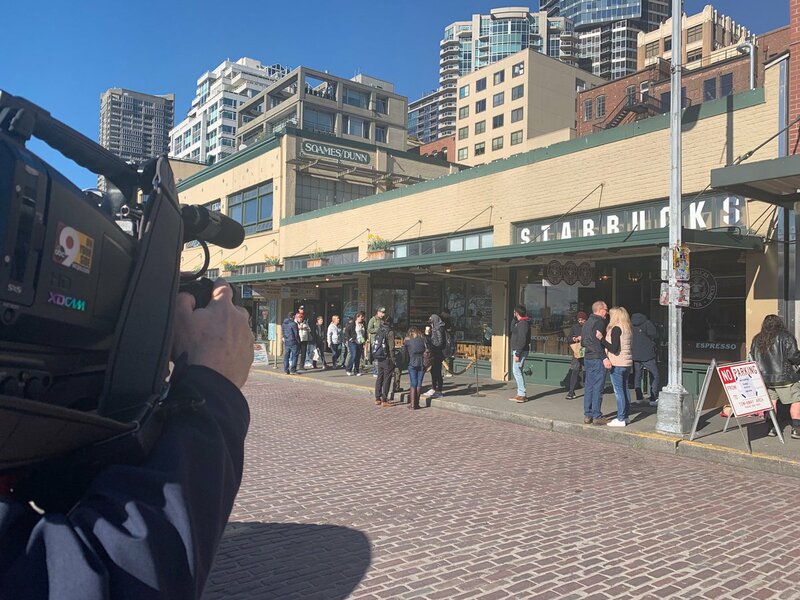 When @ArianaGrande walks into a #Starbucks and she orders a drink, they ask for her name and what size cup. She tells them, "Ariana Grande." First, coffee. Then, skipping through a forest. 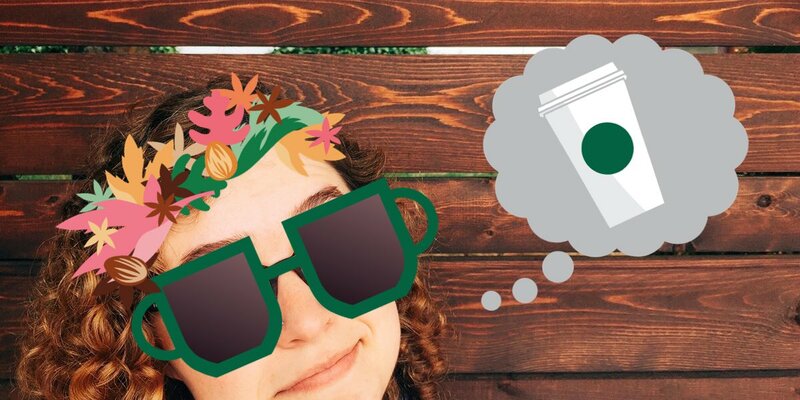 #Starbucks #TwitterStickers making dreams come true all week long.